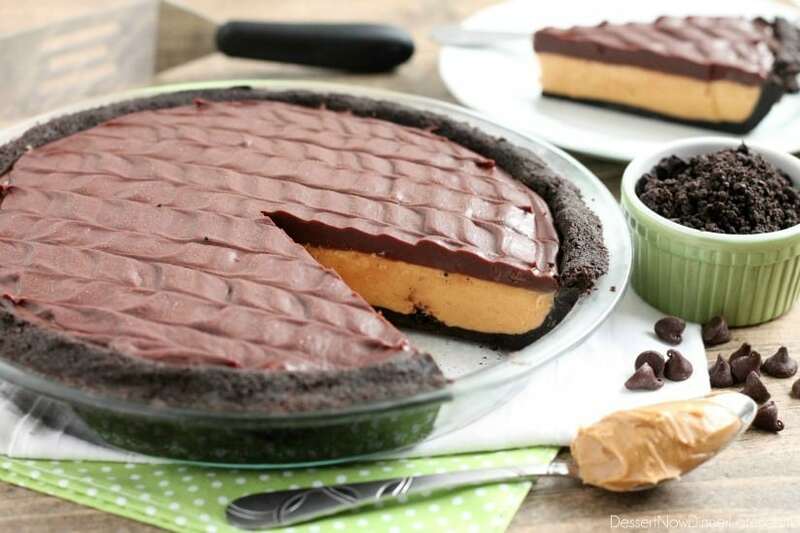 No-Bake Peanut Butter Pie (+10 More PB Recipes) - Dessert Now, Dinner Later! 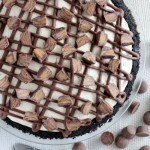 This No-Bake Peanut Butter Pie with an oreo crust, whipped peanut butter filling, and silky chocolate ganache will have you savoring every decadent bite! I’ve got a fun new series this year! 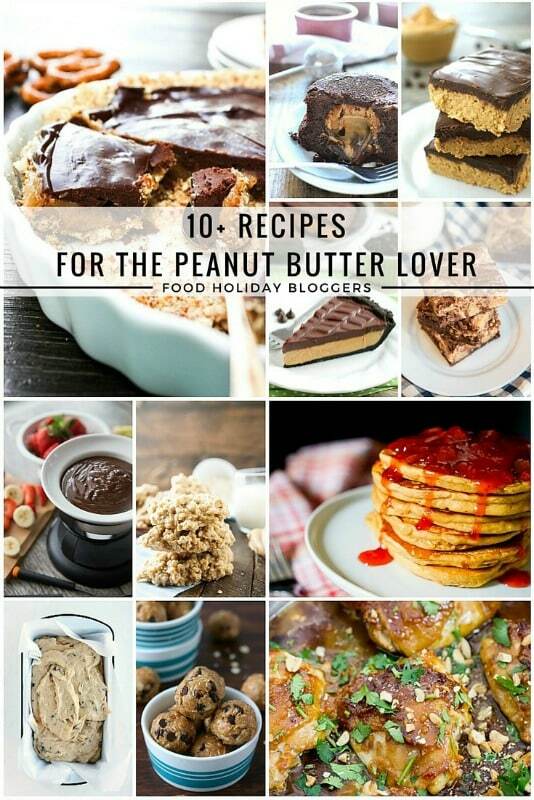 Once a month I will be celebrating national food holidays with some of my talented food blogger friends, and today is National Peanut Butter Day! 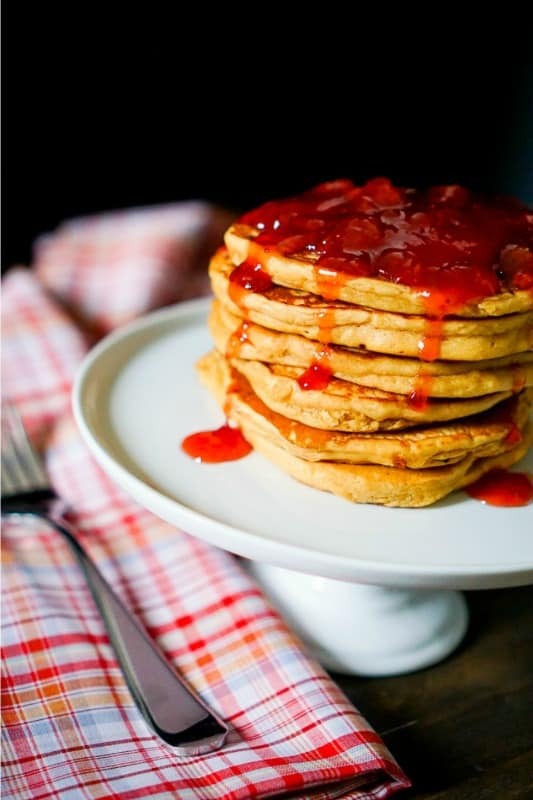 (Scroll down to see all of my friends’ delicious PB creations.) I eat peanut butter toast pretty much every day for breakfast, so that gives you an idea of how much I love peanut butter! 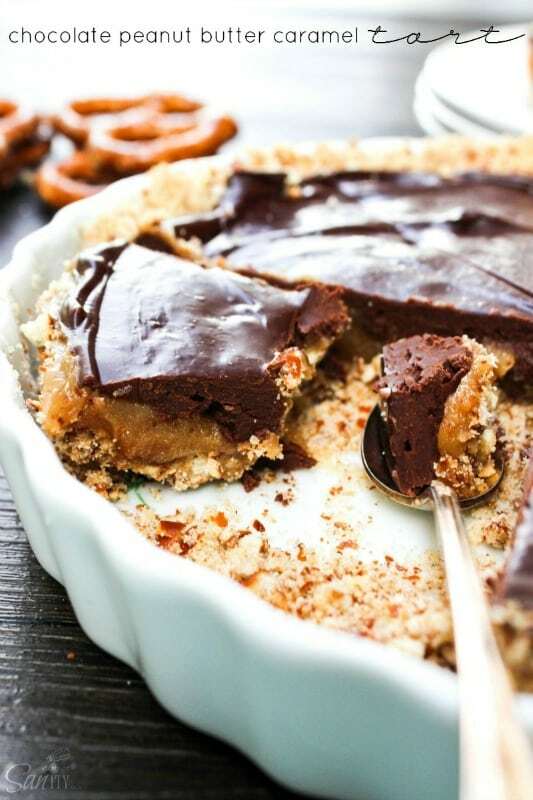 Thank goodness for cheat days because even though I’m working hard to lose weight, my sanity still needs a little chocolate, and this decadent no-bake peanut butter pie is ridiculously delicious. Like melt in your mouth, heaven on a plate. This pie has all of my favorite things. OREOS! In the perfect crust. I think I’ve finally found the best ratio of oreos to butter to keep the crust together without baking it. PEANUT BUTTER! Whipped until it’s light and creamy with butter and powdered sugar. CHOCOLATE! Melted with heavy cream until silky smooth. This is a rich, decadent pie! 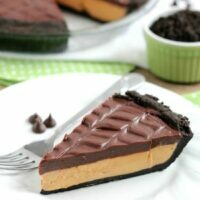 Since this no-bake peanut butter pie is so rich and satisfying, you only need a skinny slice so one pie serves 12 to 16 people. And if you’re wondering about that pretty swirl design on top, that’s what I call bakery swirled icing, and I have a tutorial for it HERE. 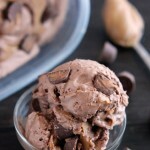 You peanut butter and chocolate lovers are going to thank me for this one, I promise! 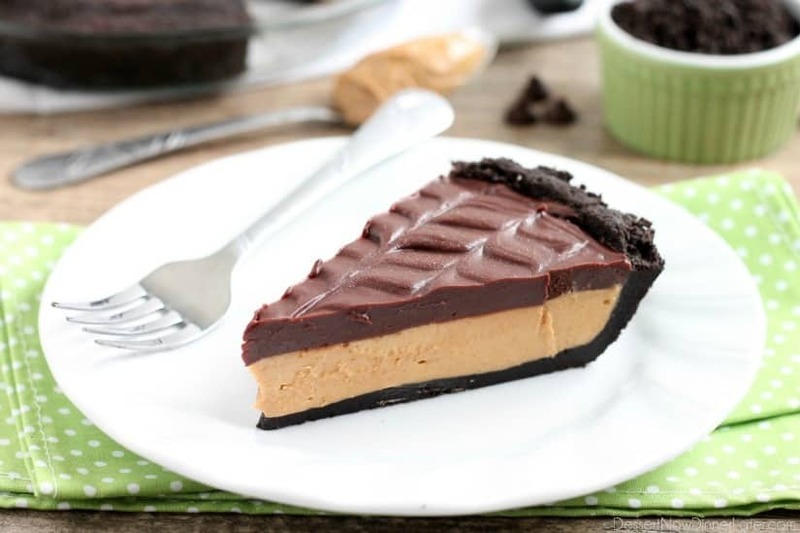 Get in the kitchen and start making this no-bake peanut butter pie! In a food processor, pulse oreos until fine crumbs. Add melted butter. Mix thoroughly. Press into a 9-inch pie dish and up the sides. (Sometimes using the bottom of a measuring cup or glass drinking cup helps press the crust evenly.) Place in freezer for 10 minutes. 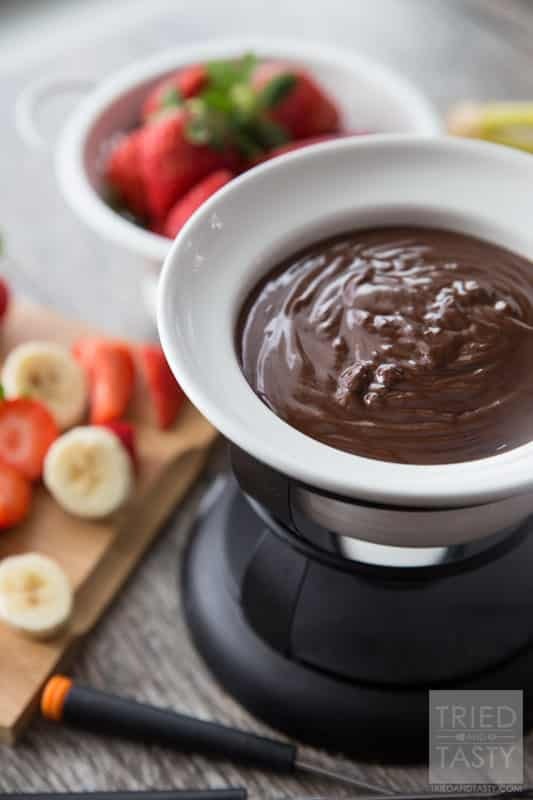 Whip the peanut butter and butter in a large bowl with a hand mixer until smooth and creamy. Add powdered sugar and mix until combined. Pour into prepared crust and smooth with a spatula. Heat heavy cream on medium-low heat until it just comes to a rolling boil, being careful not to burn the cream. 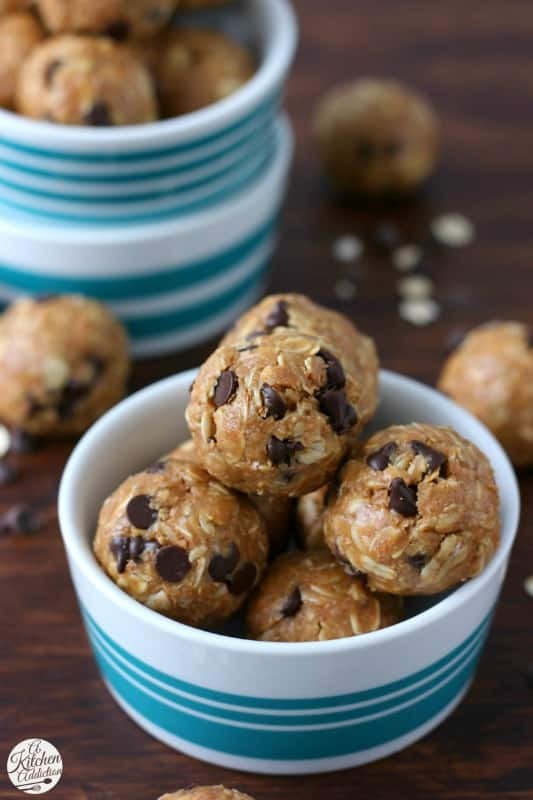 Pour over chocolate chips and peanut butter in a large bowl. Allow to rest 1 minute. 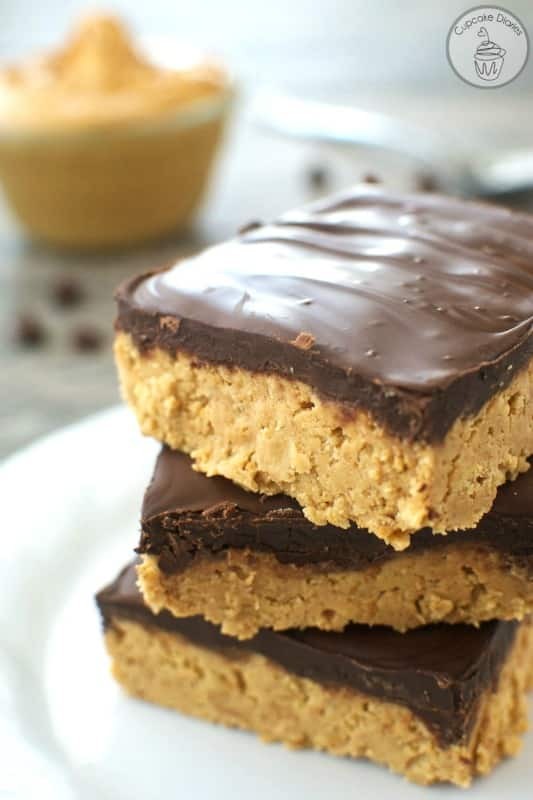 Whisk together until smooth and pour over the top of the peanut butter layer. Smooth or create a design in the top with a spatula. 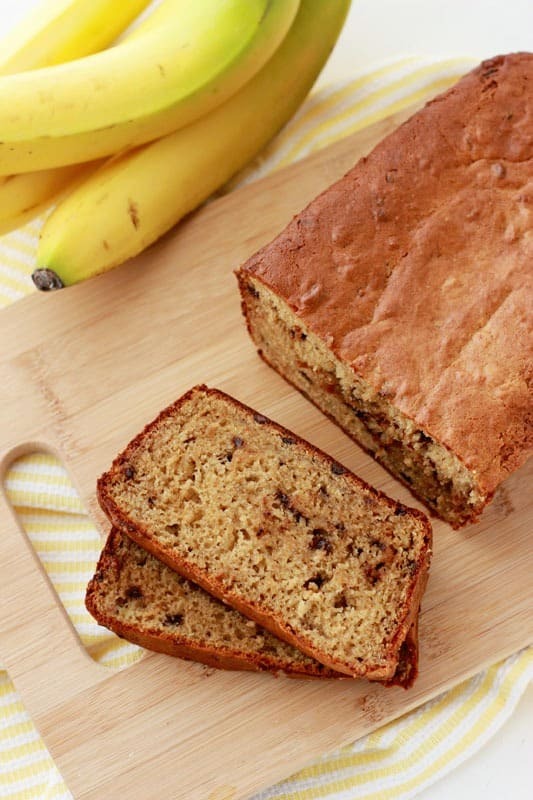 REFRIGERATE for at least 2 hours to overnight. TIP: Heat a knife under hot running water, dry with a paper towel and slice pie. Repeat each time you cut into the pie, for crisp, clean slices. This blog contains affiliate links. 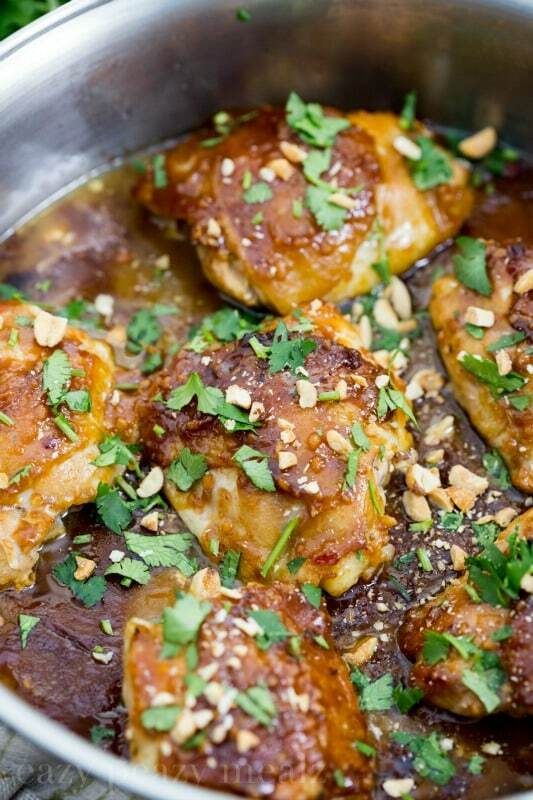 I include these links to help you find products that I love and use in my recipes. If you purchase an item from a link on Dessert Now Dinner Later, I will receive a small percentage of the purchase at no extra cost to you. Thanks for your support! 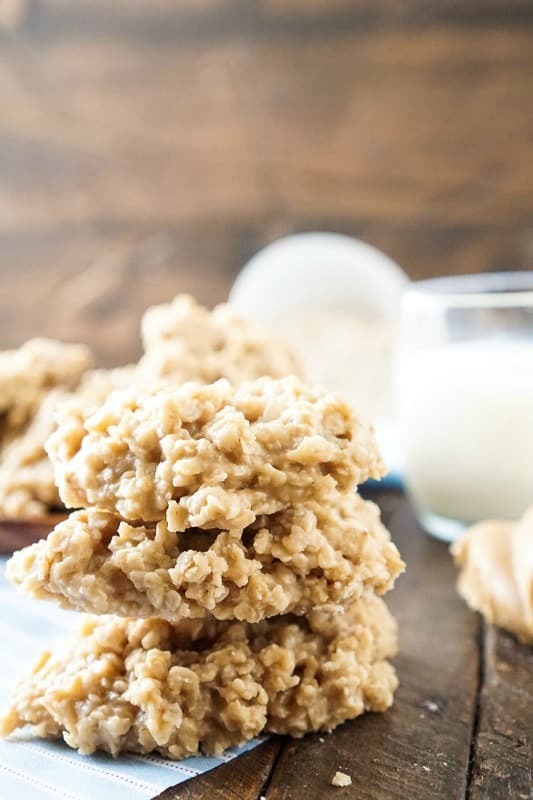 If you love peanut butter, you aren’t going to want to miss this lineup of spectacular PB recipes that will satisfy any craving! Thank goodness for cheat days! 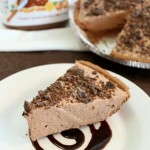 I couldnt survive without an occasional slice of decadent dessert this pie included. This no bake pie looks so amazing! Yes! I have to have my cheat day! Lol. Thanks Aimee! 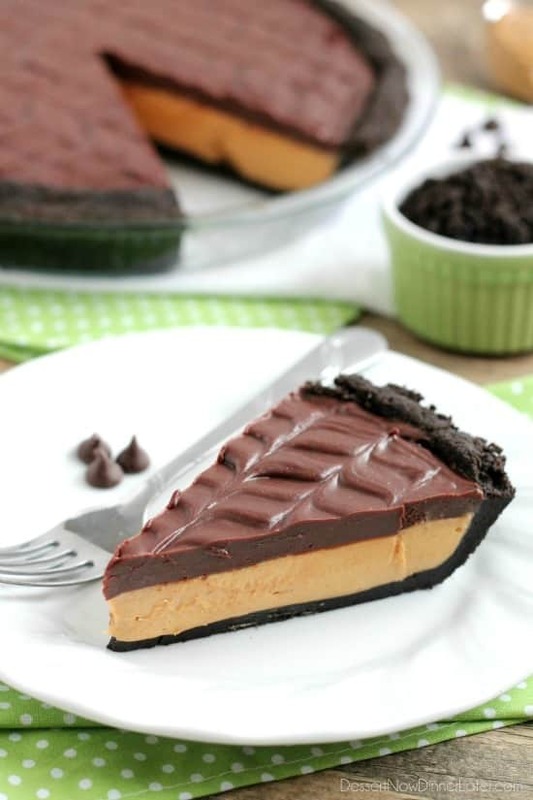 This peanut butter pie looks insane! 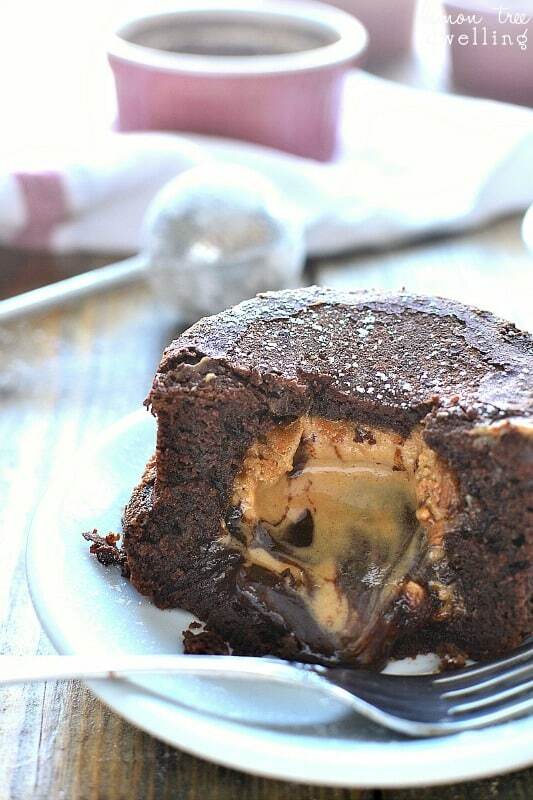 But I LOVE anything with ganache and anything with peanut butter, so I know I’d just love this too! Can’t wait to make it! It is so decadent and heavenly! Thanks Rebecca! 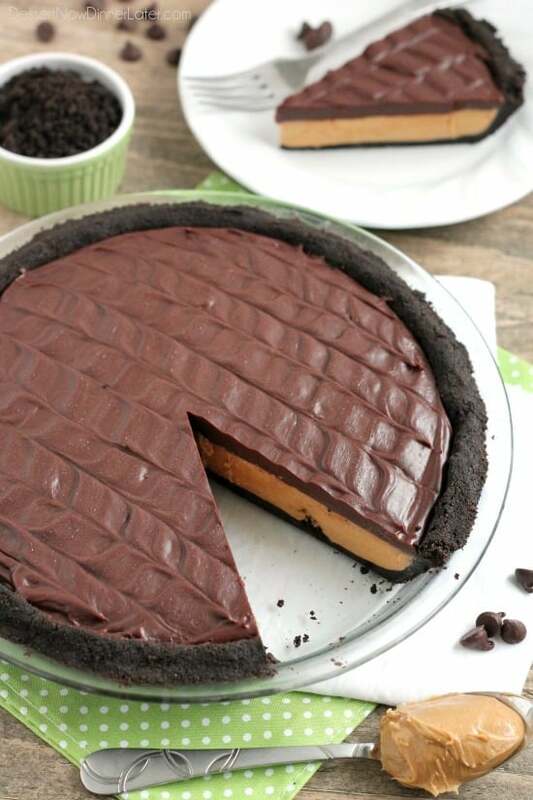 Whoa, love everything about this pie! Wish I had a piece sitting in front of me right now! Thanks Jessica! It’s a people pleasing pie. Lots of favorites in there for many people! This pie is gorgeous, Amber! 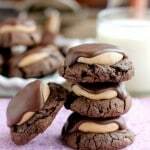 Chocolate and peanut butter make the best combo! Perfect for a cheat day! I love the pretty swirling! I can’t even begin to tell you how much I want to sink my teeth into this right now – it looks crazy good! And it’s absolutely beautiful too. Thanks for being a part of the food holiday bloggers friend, I’m so happy to have you! Thanks Yvonne! 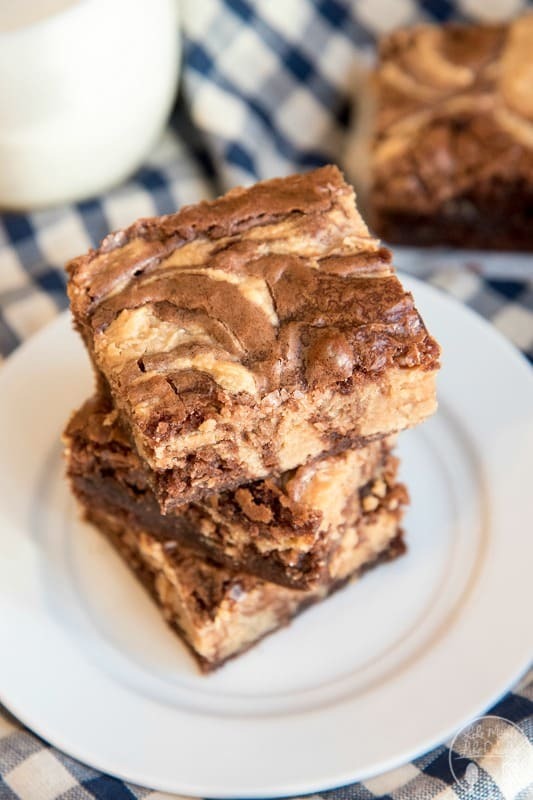 One of the most decadent and delicious things I have on my blog, that’s for sure! Pretty and delicious is the best combo! So happy to focus on food holidays with my besties! I made your Cream Cheese Frosting for mini-cupcakes at preschool this week. A big hit! Can this pie be made into squares or bars? I’d like to serve ready to eat pieces in baking papers for a potluck event. Please advise. So glad to hear the cream cheese frosting went well! You can definitely make these into bars! I would do a 13×9-inch pan instead of a square dish, just so you get more bang for your buck at a potluck. This is super decadent too, so a thinner piece will still satisfy. Let me know how it goes! Made this recipe today! Super tasty thanks for sharing. I think next time I would half the butter in the filling, or maybe even omit it completely and fold some whipped cream into the mix to make it more like a mousse. It was a bit heavy for my taste. It is a very rich pie. Thanks for your input.